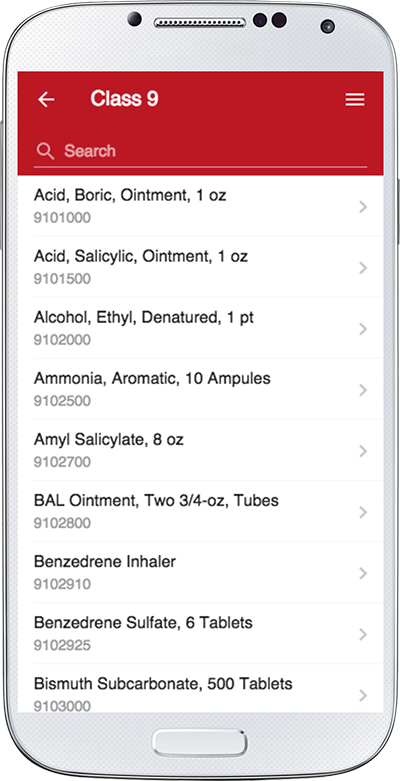 Using the official WW2 US Medical Research Centre iPhone app, you can access the Item Database directly from your device. What's more, the app does not require a data connection to browse or search the Database, which means that you can search for items anywhere, directly from your iPhone! In addition to our iPhone app, we're pleased to also bring the same functionality to Android-based smartphones. We haven't made any comprimises with our Android version, and the app was completely rewritten for software. Please don't forget to let us know what you think by rating the app.